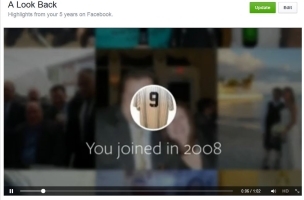 From a user standpoint, the A Look Back videos Facebook created to mark its 10th anniversary provided a fun look back at memories on the social network. But from an engineering standpoint, they provided challenges on many levels, and Alexey Spiridonov and Krish Bandaru wrote a post on the Facebook Engineering blog detailing how those challenges were overcome. According to Spiridonov and Bandaru, the decision to move forward with A Look Back was not finalized until early January, giving the team 25 days to lay the groundwork for the videos. In addition, the large number of Facebook users who would likely be attempting to view their videos simultaneously, especially in the first days of their existence, provided bandwidth and storage conundrums. Stay within the electrical power limits of our data centers. Ensure sufficient network bandwidth (internal and to the Internet). Choose compelling photos and status updates for the videos. Distribute and schedule the video-rendering jobs. Animate the content, and render the videos. Design and build the Web and mobile front-ends. Design and build an editing interface to let people customize their videos. Enable the edited videos to be rendered quickly on-demand. Manage the deployment of all of these software iterations. More than 720 million videos rendered, with 9 million videos rendered per hour. More than 11 petabytes of storage used. 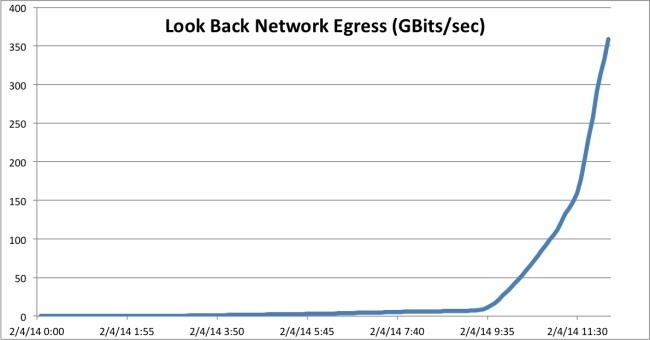 More than 450 gigabits per second of outgoing bandwidth at peak and 4 petabytes egress within days. More than 200 million people watched their A Look Back movies in the first two days, and more than 50 percent have shared their movies. And all of this came without a single power breaker tripping, which made our data center teams very happy. Readers: Did you realize this much work went on behind-the-scenes to create Facebook’s A Look Back videos?